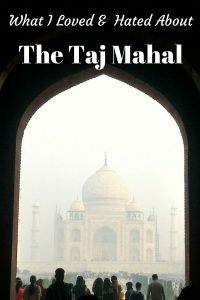 There are plenty of blogs about the Taj Mahal, and many of them are rather negative. 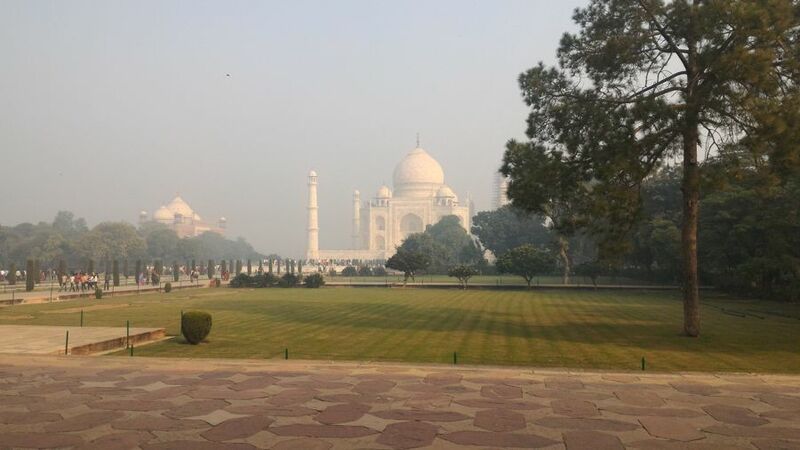 I visited the Taj in November 2016 and thought it was a beautiful monument. But, like many visitors, I was less than thrilled with my experience of it. 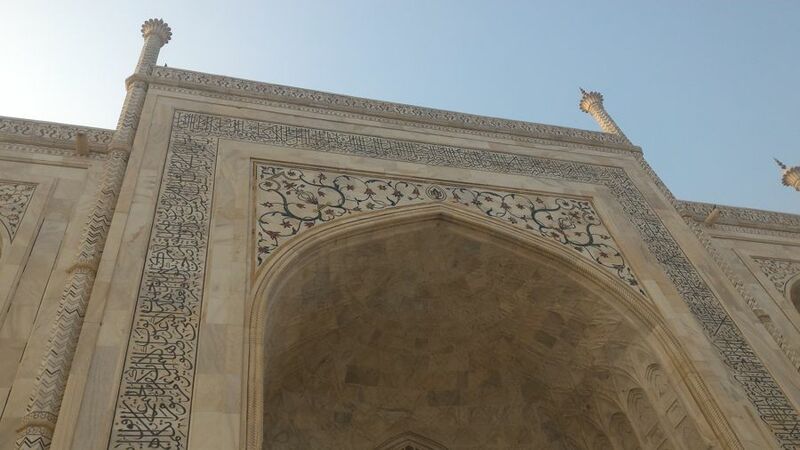 Here are some of the things I loved and hated about the Taj Mahal. It started with the long lines to buy a ticket. Painful, but couldn’t be avoided. It was one of the times I felt privileged to be Indian, because I had to shell out so much less for my ticket than the foreigners. Unfortunately, the man at the gate insisted I show him my Indian ID (he thought I was a foreigner trying to sneak in). That was rather unpleasant and brought to my mind some choice Hindi gaalis (expletives). But that wouldn’t have helped me get in. Then there were the crowds and the scaffolding, which made the experience less magical. 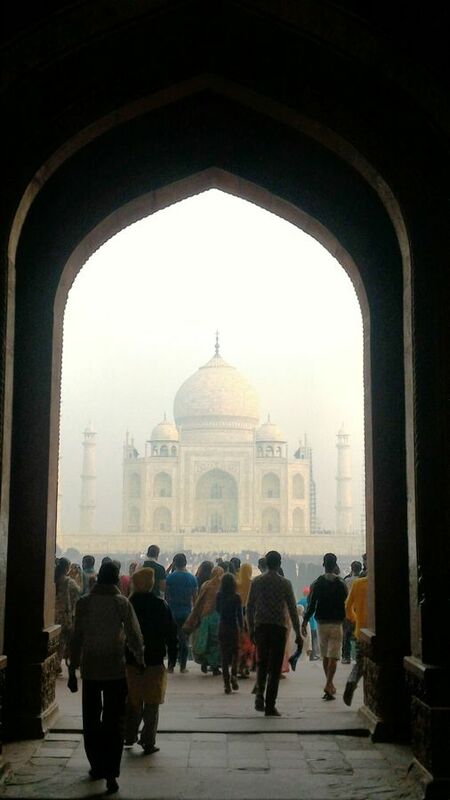 Being November, there was quite a bit of smog and pollution, but the weather was cool and pleasant and the mist around the Taj gave it an ethereal look that I loved. Stupidly, I fell for a tout’s spiel and agreed to let him take photos of us. It was the only way I could get photos of my kid and me together. I’m not a fan of selfies. I paid him a considerable amount, only to realise that the photos I took with my phone camera were way better. But how else could I have taken embarrassingly touristy poses like this one on the Diana seat? So we went into the inner sanctum, where Mumtaz Mahal and Shah Jahan’s tombs lie, and found some obnoxious tourist clicking photos despite a sign forbidding it. Really? Can you not read the “Photos Forbidden” sign? I must admit, at this point, that I hate crowds and having to work my way through them tires me out very quickly. The only thing I can think of doing after that is running off to find a quiet spot, which we did. By this time I was touristed out, so we didn’t bother visiting the Mosque and the Mehman Khana, the two sandstone buildings that flank the Tāj on either side. 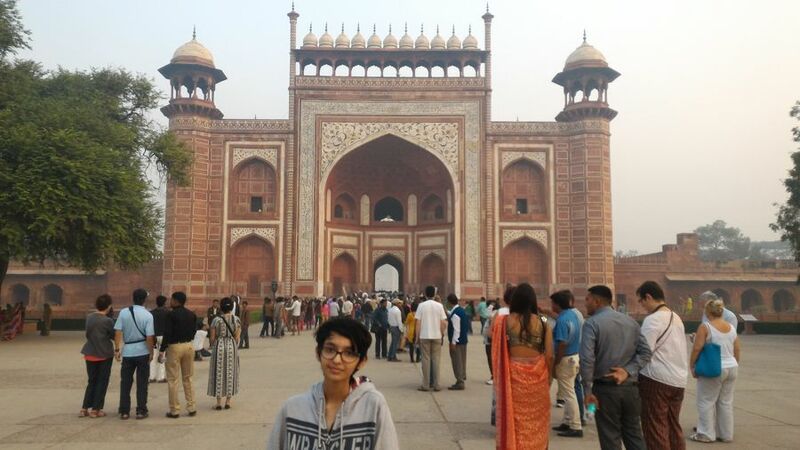 We spent about half a day at the Taj Mahal and I came away both loving and hating it. Loving the architecture and the exquisite relief carvings (munabbat kari), and hating the crowds and obnoxious tourists. I was not as lucky as Liz here, who had a marvellous time and wrote a hilarious blog about it (thanks for the laugh, Liz). I was a bit underwhelmed and all I could think of was getting out of there pronto. Then again, my primary reason to visit Agra was to visit Wildlife SOS, a wildlife rescue and rehabilitation organisation that does some amazing work in Mathura, an hour from Agra. Visiting the Taj Mahal was more of a bucket list trip that I just wanted to tuck away in my “been there, done that” list. Being Indian, it was embarrassing having to admit to foreigners that I’d never seen the thing. 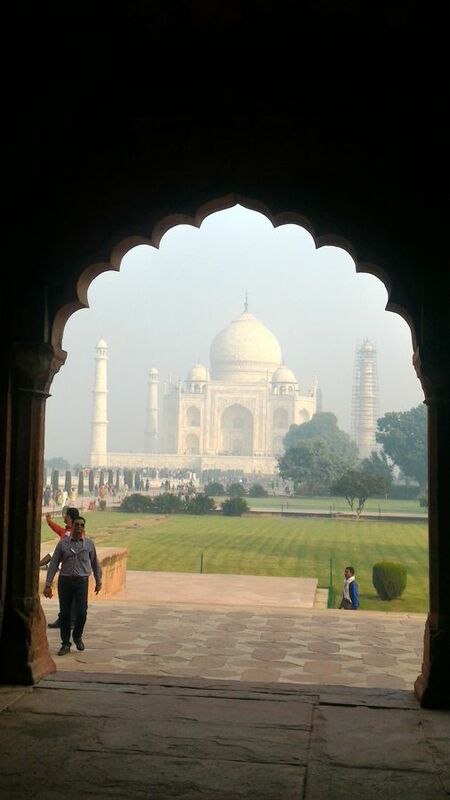 What I did love about the Taj Mahal was its stunning art and architecture, which never fails to move me. That someone can create a monument of such beauty makes me marvel at the depth of human ingenuity and creativity that went into its making. 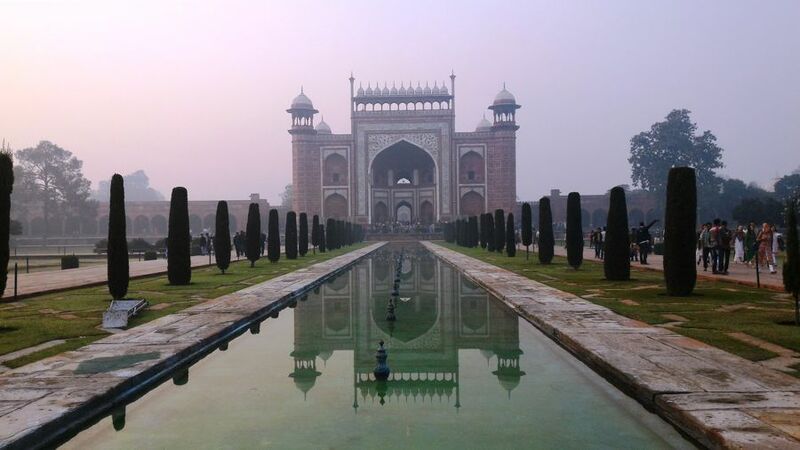 As the story goes, it was built to fulfil Shah Jahan’s promise to his beloved wife, Mumtaz Mahal, that he would “erect a monument to match her beauty,” as she lay on her deathbed. Having seen the Taj, I can only imagine she must have been a very beautiful woman. 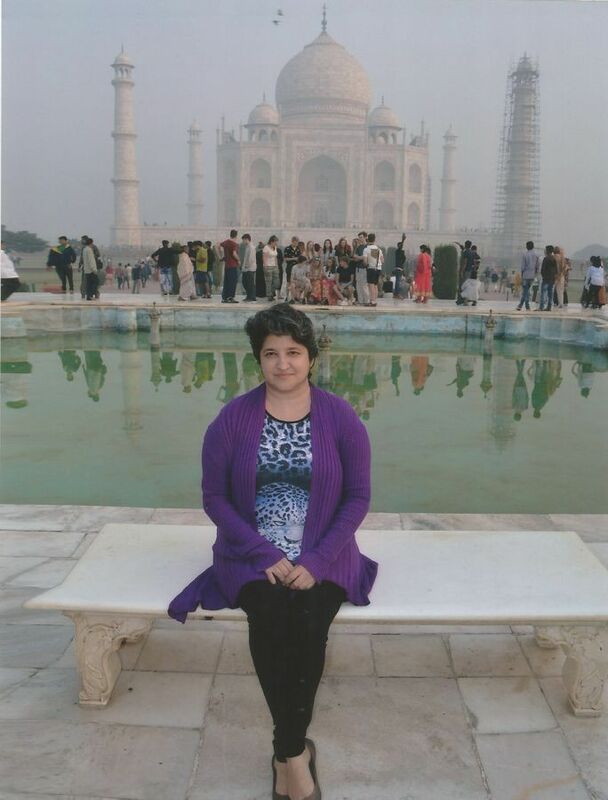 When I visited the Taj Mahal I found it beautiful, but I was not thrilled with my visit. 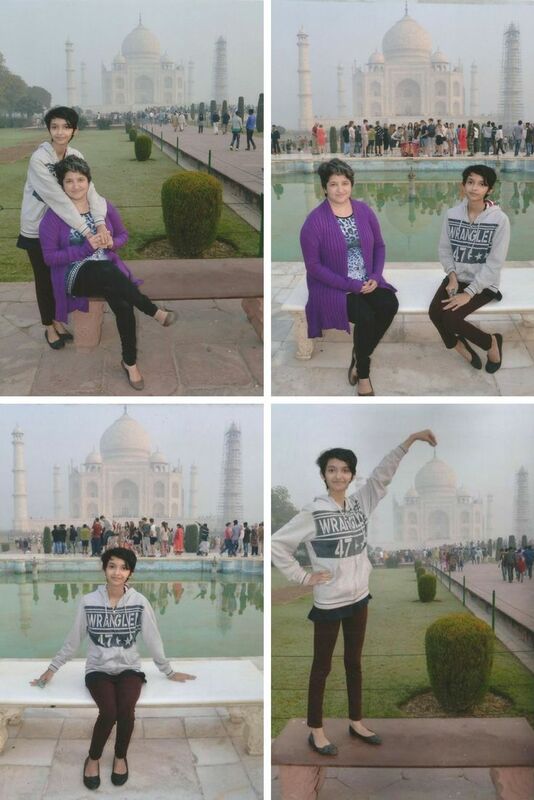 Here are some of the things I loved and hated about the Taj Mahal. I’ve never been to India but would like to visit the Taj Mahal of all places one day. That said, I appreciate your honest feedback on the place because it’s refreshing! I like your photos, and lucky you, you get to pay a cheaper ticket as an Indian! That can’t be fair! 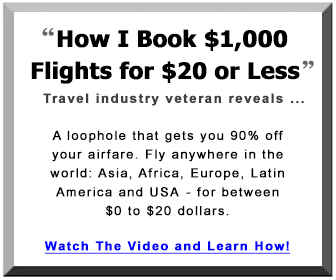 Thanks, but the more expensive ticket for foreigners is the same the world over. 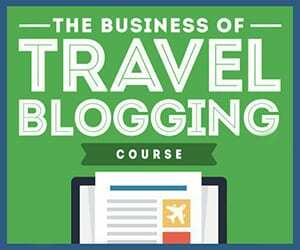 Tourists are always charged more than locals. I’m always torn about going to amazing places like the Taj Mahal. I know it’s going to be amazing, but I also know it’s going to be packed with people, and we are not fans of crowds. I guess there’s a reason it’s so popular! I’m glad to hear that the spectacle of it was good, even though the touristy stuff is not. It’s worth a visit if you’re interested in art and architecture, which I am. I had a similar experience where the people at the gate tried to act smart with me, assuming that I bought the local Indian ticket instead of the foreigner ticket, by asking me to ‘prove that I was Indian by telling them the name of the current Indian Prime Minister’. Like, how cheeky is that? I don’t need to be Indian to know the name of the Indian PM, do I? 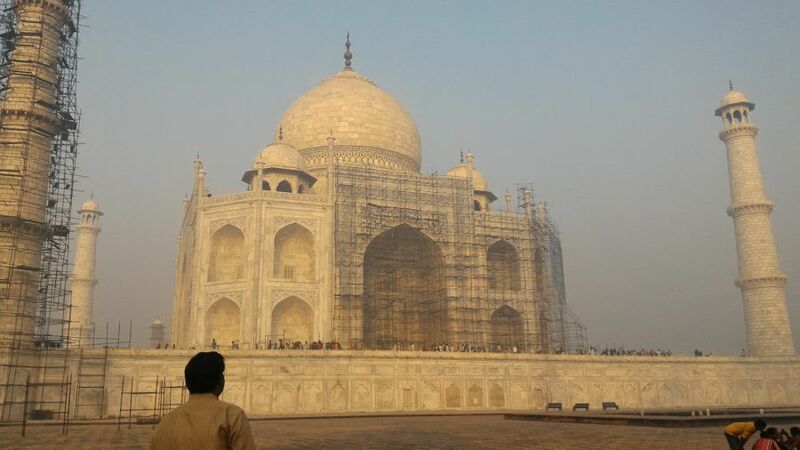 And even when I went, there was scaffolding all over the Taj since many parts were being refurbished so my pictures turned out quite ridiculous too! I didn’t have a great experience overall until the sunset. I got some really amazing pictures from the boat in the river. The gateman must be getting off on harassing Indian women and making them feel uncomfortable since he does that to so many people. I wish I had the patience to stay till sunset and see some more monuments in Agra (and there’s plenty to see). I agree with all the pros and cons. But I have to admit it was a real dream seeing it for myself. No doubt it was, Retha. Glad you had the experience. 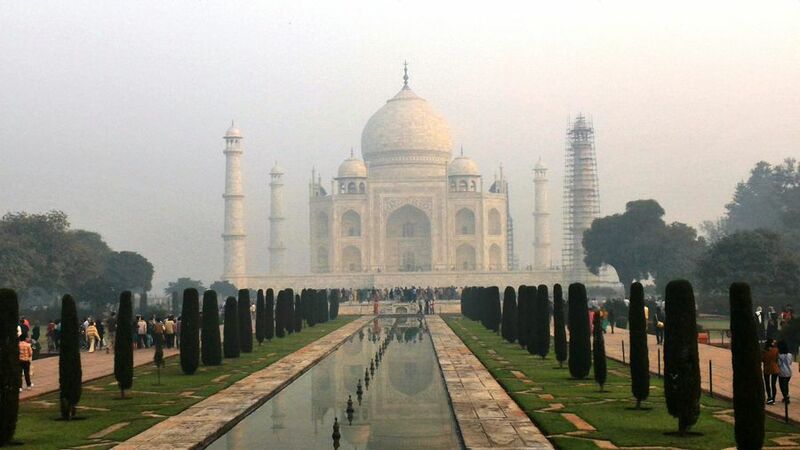 I’ve seen that ugly scaffolding in many blogs; is the Taj Mahal under renovation? And I also understand the way you feel when you visited the place. Those things usually happen in any mass tourism site. Not under renovation, but the marble is constantly being cleaned of the effects of pollution. Isn’t that always the way! You plan and plan and look forward to seeing a particular building, and when you get there it’s cover in scaffold! It always happens to me. Taj Mahal is a pretty spectacle. That’s definitely one for the bucket list. Yes, but scaffolding or not, it was worth seeing. Super accurate and well described. Mee too, came back home with mixed feelings. The scaffolding is just unlucky but the amount of people they allow in the site at once is obnoxious. Not sure how to address these issues…. nice post. The government has recently put a cap on the number of tourists allowed per day to prevent overcrowding. The Taj Mahal is so beautiful but really unfortunate that the general consensus of the visiting experience seems to be mostly negative because of how crowded and touristy it gets. I also don’t think it’s embarrassing that you haven’t visited despite your roots. 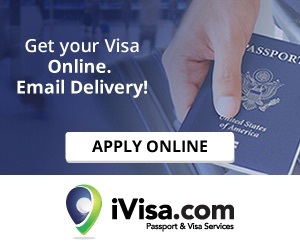 Most of us don’t really explore our home country. What’s important is that you finally did and that’s one thing off your bucket list hahaa. Yes, it’s been done to death. Thanks for the candid article! 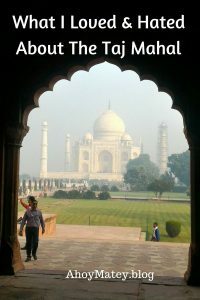 I want to get to the Taj Mahal at some point, and it’s helpful to know what to expect! I hope you enjoy your visit, Jess.